rich girls. 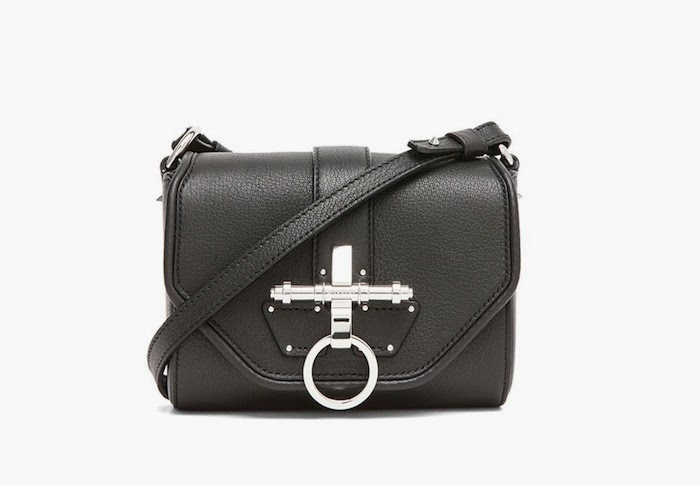 : Lust List | Givenchy Obsedia. 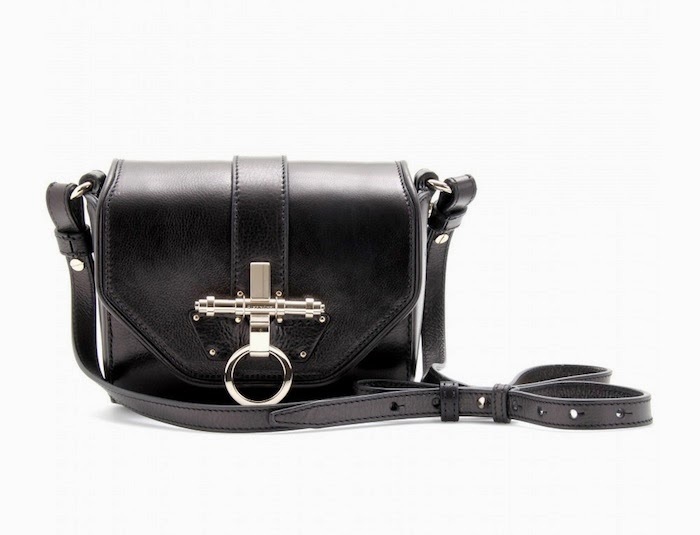 Lust List | Givenchy Obsedia. I need a Givenchy Antigona in my life right now. Black or blush, I'm really not fussed. 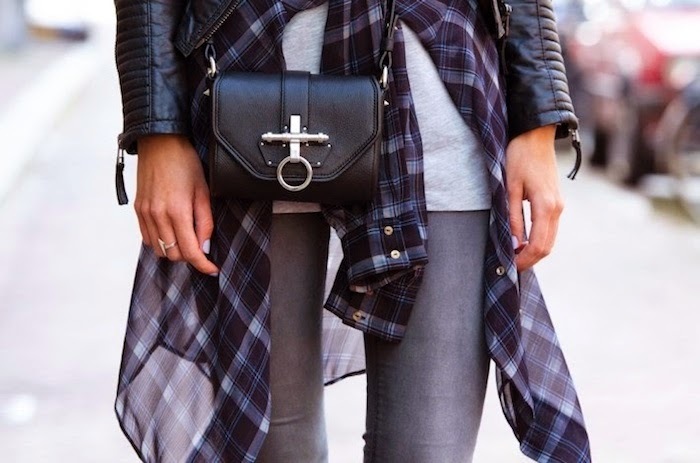 Shiny or matte, bag or clutch, that really doesn't matter either! VAMFF Model Profile | EBONY HUNTER. Campaign | Zimmermann Swim Summer '14. VAMFF | The Week In Pictures. VAMFF | David Jones Opening Show. Designer Profile | Daniela Stephanie. New In | Lara Bingle For Cotton On Body. New In | Triangl Underwear. Model Moment | MONTANA COX. Look Book | Style Tread A/W.